People tend to think that beautiful clothes are the product of a solo designer. But there’s usually a whole team behind that person. Nicolas Ghesquière, creative director at Louis Vuitton, has been an indisputable force in revisiting the heritage label’s past and melding it into the future. But not without the expert workmanship that brings his visions to life. Ghesquière’s dressed-up interpretations of Louis Vuitton from his Spring/Summer 2017 collection is cause to celebrate the human hands that assemble each masterpiece. The spotlight looms over Pokerface, Gamble Diva and Rodeo Queen ­— statement heels tempered with mixed materials. 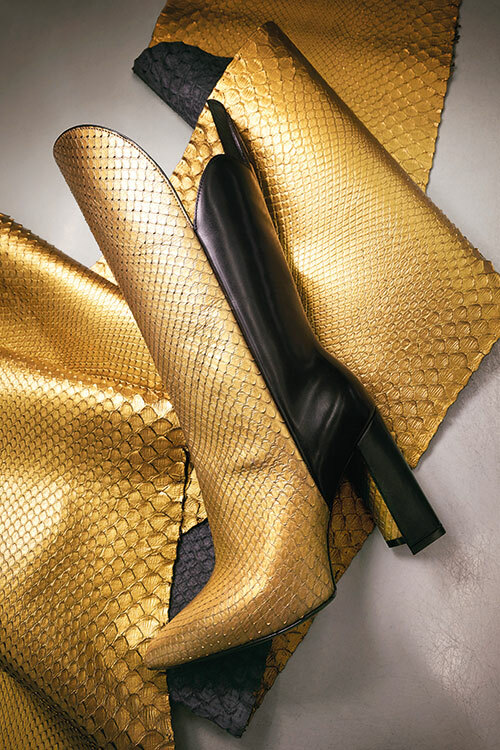 The ultra-point toes come in three different styles — high-boot, ankle boot and pumps, with sleek versions in crocodile and python leather. Ghesquière calls it retro-cool, and embraces the iconography of Louis Vuitton without diluting its cult status. The flower motif can be seen across the collection — as a petal-cut signature, and a monogram patch on the upper back of the shoe. 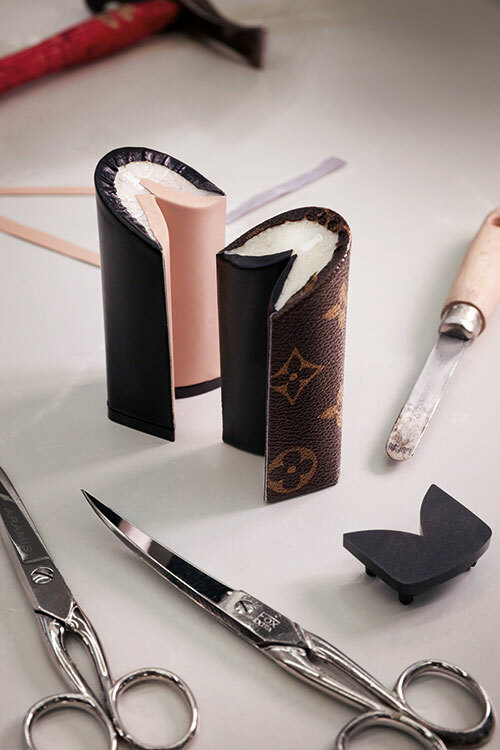 Recognising the significance of craftsmanship, Louis Vuitton opens up its ateliers to highlight the care with which these shoes are constructed. 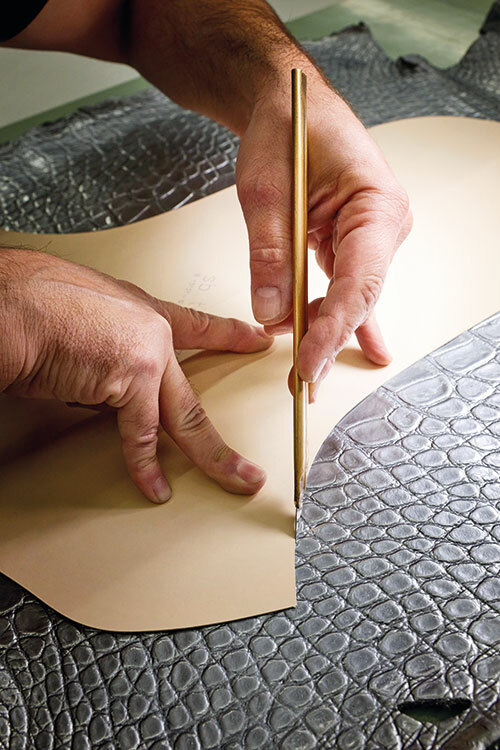 The handmade heels and manually cut animal skin showcase their famed savoir faire, especially when you see its artisans’ remarkable skills up close. And while Ghesquière tries to refresh and reimagine the history of the iconic house, these fragments of time-honoured tradition that walk away from the atelier remain its true ambassadors.